A new report from the Government Accountability Office discusses ways that federal agencies can more effectively address employee misconduct. GAO said that an average of less than 1 percent (17,000) of the federal government’s 2.1 million employees are formally disciplined for misconduct annually. 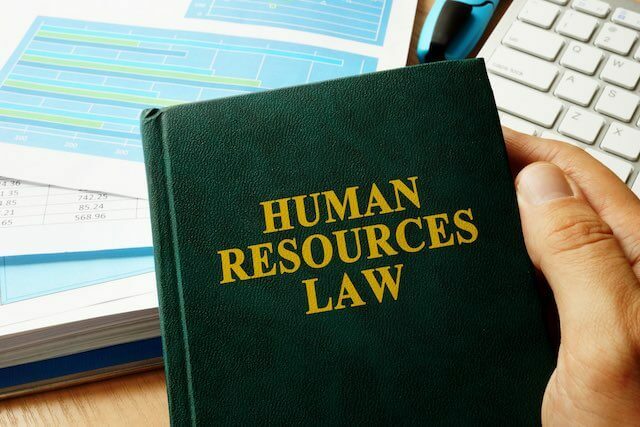 While this is a very small number, GAO notes that even a few cases of employee misconduct can have significant impacts on workplace morale and impede an agency’s efforts to achieve its mission. Based on data from the Office of Personnel Management, federal agencies made 10,249 suspensions, 7,411 removals, and 114 demotions for misconduct in 2016. However, GAO said that because of weaknesses in OPM’s data on employee misconduct, which is provided by the agencies, OPM is unable to accurately target supervisory training to address misconduct, and decision-makers do not know the full extent or nature of this misconduct. GAO also said that supervisors may not report misconduct because of fear that an employee may counter with his or her own complaint. 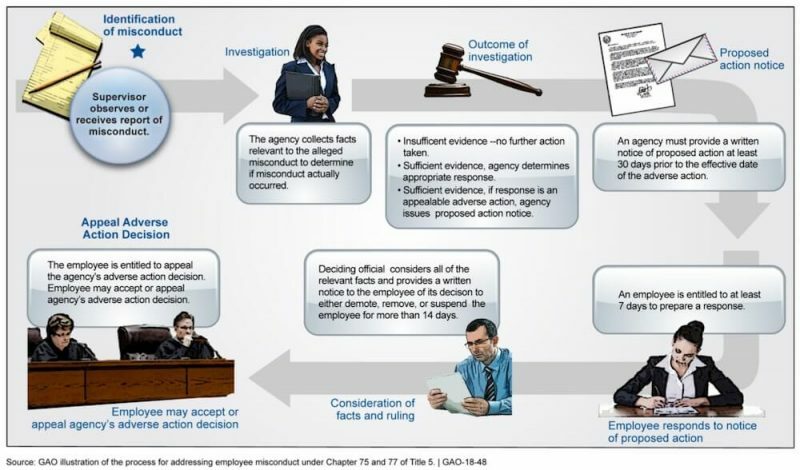 Additionally, how an agency approaches dealing with misconduct can influence the actions supervisors ultimately take in dealing with misconduct. OPM partially concurred with two recommendations, and disagreed with the first, stating that its guidance has been successfully relied upon by agencies. GAO maintains the action is needed to help strengthen oversight. « How Much is $100 Worth in Your State?